Insomniac - Lamplighter Brewing Co.
Insomniac is a kettle sour brewed with our friends at Joe Coffee Company (New York, NY) and Collective Arts Brewing (Hamilton, ON). 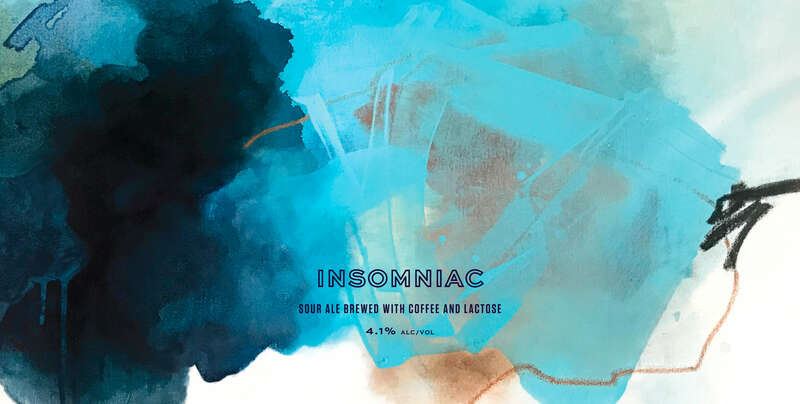 Insomniac is a kettle sour brewed with our friends at Joe Coffee Company (New York, NY) and Collective Arts Brewing (Hamilton, ON). Tangy, roasty, and smooth, this unique ale was fermented with lactose and a citrus-forward single-origin cold brew coffee sourced from Burundi. Keep cold and enjoy fresh!